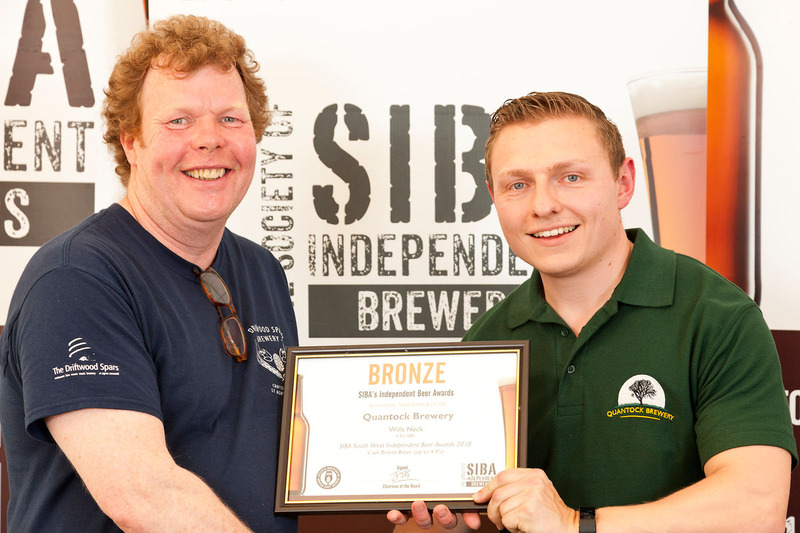 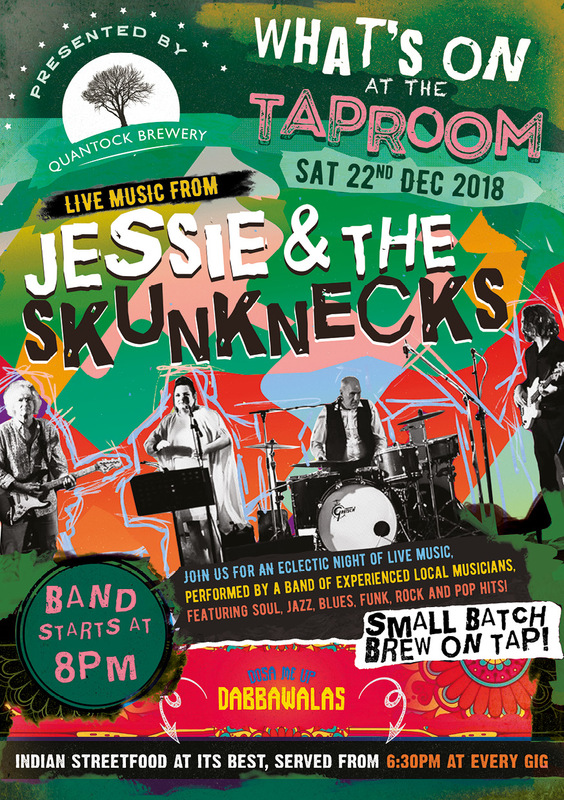 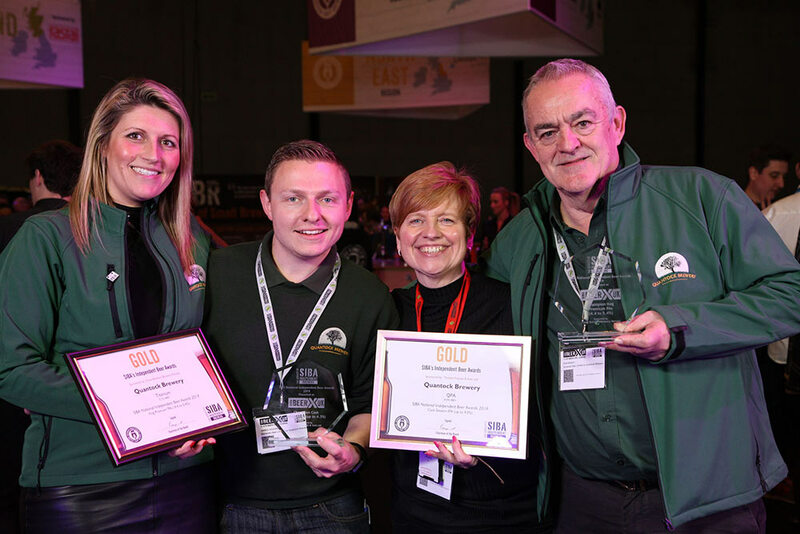 Quantock Brewery took home no less than 4 awards for thier QPA , Titanium , Rale Head & Wills Neck at the SIBA South West Independent Beer Awards, which took place at Tuckers Maltings in Newton Abbot last week. 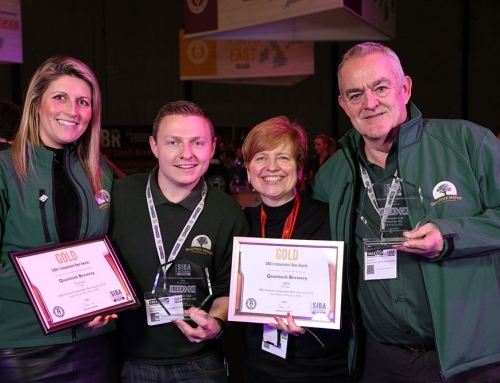 “ Judges had a tough job separating the pack as the standard was extremely high once again. 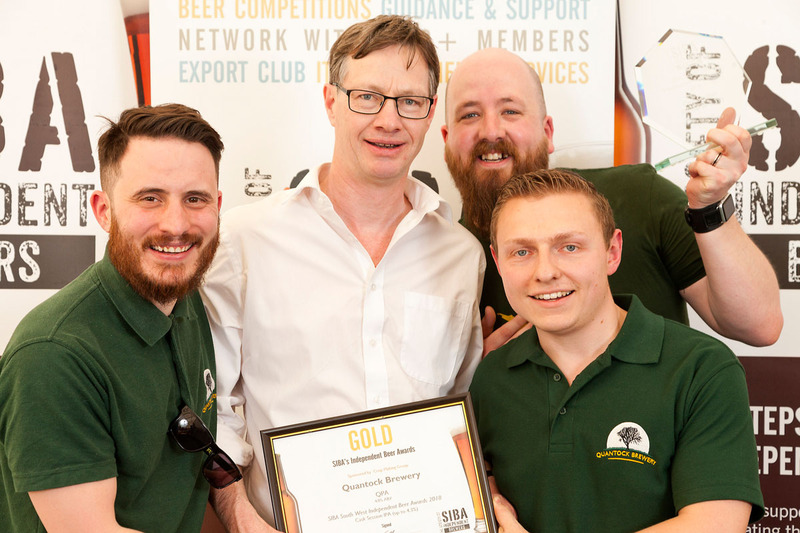 The winners from the SIBA competition are officially the best independent craft beers in the South West, something brewers should be extremely proud of.” Buster Grant, SIBA Chairman. 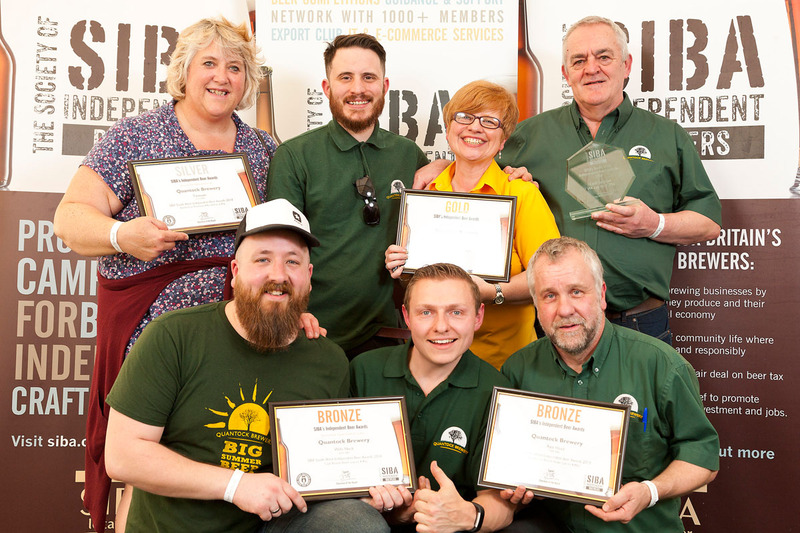 The SIBA South West Independent Beer Awards judged a huge range of beers across a number of styles in separate cask and small pack (bottle and can) competitions. 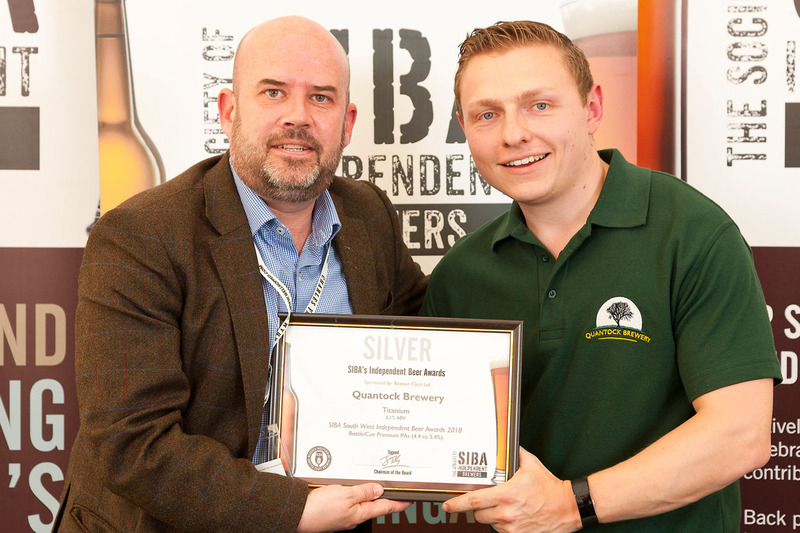 As the awards are judged mostly by brewers, industry experts and beer journalists the SIBA Independent Beer Awards are very much seen as the prestigious ‘Brewers’ choice Awards’ by the industry. 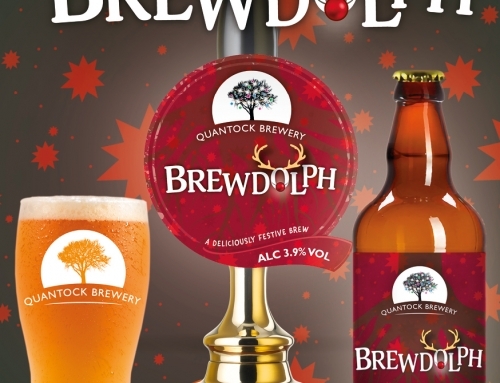 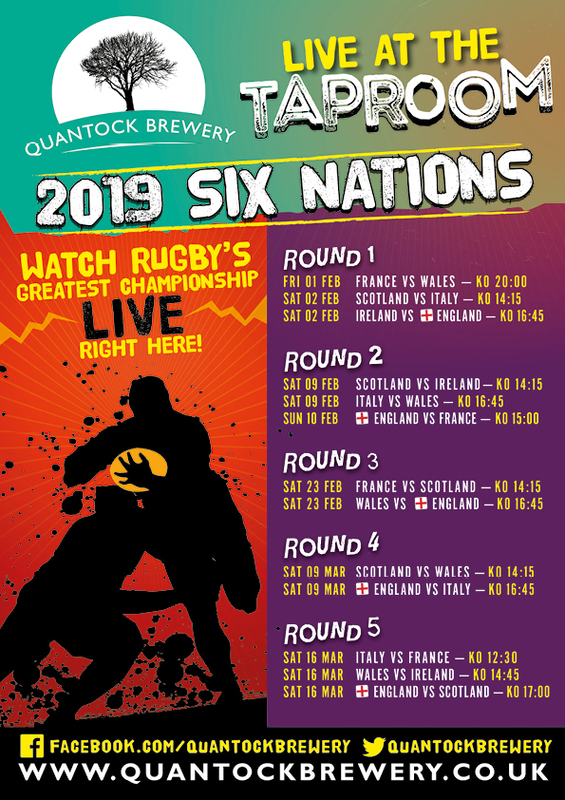 Cheryl Ford from Quantock Brewery had this to say on their win. 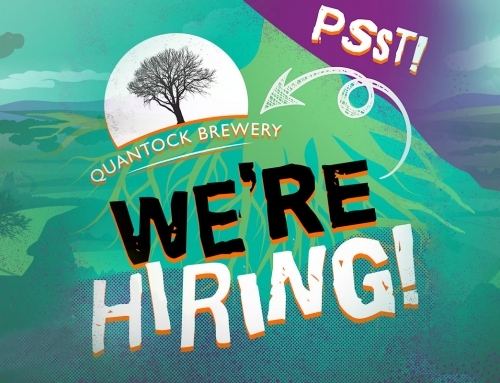 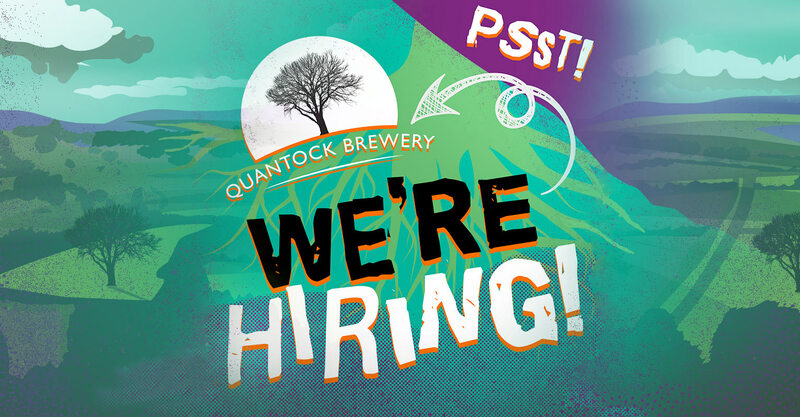 Quantock Brewery have been brewing in Somerset since 2007, our philosophy is simple: To Brew the highest quality ales using the very best natural and locally sourced Ingredients. 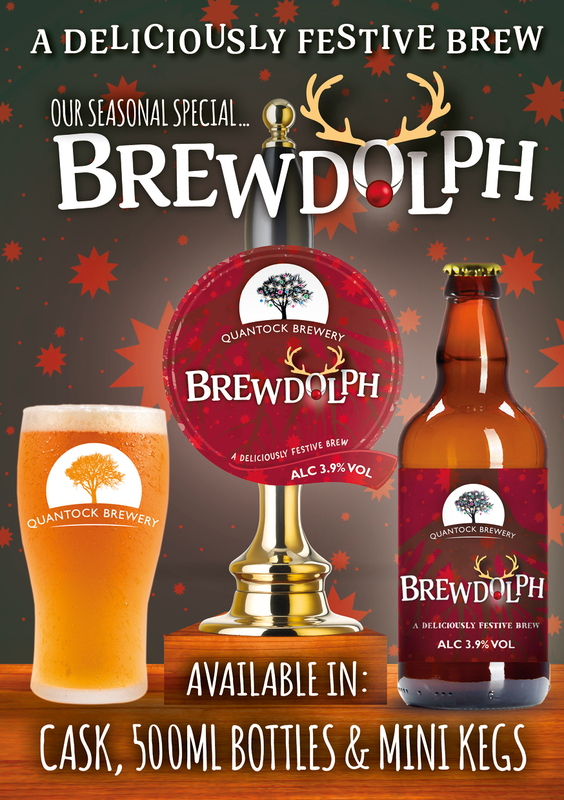 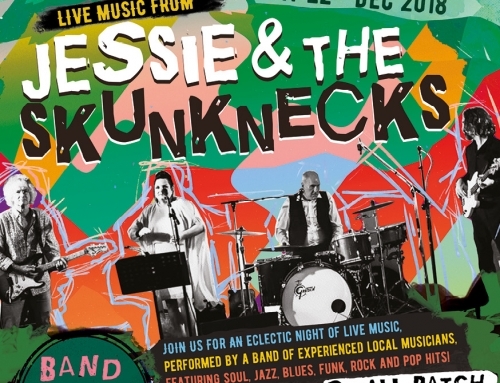 With both classic and modern styles in ranging from 3.8% to 9% ABV in cask, keg and bottle there’s something to tempt the taste buds of drinkers of all ages.